Get noticed with high traffic, still-image screen advertisements in Morgan Hill. 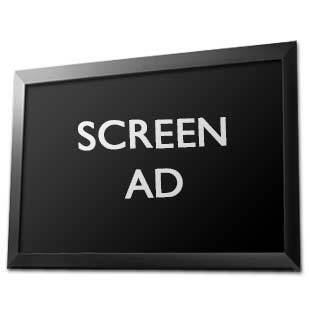 All screen ad pricing includes one-time $40 setup fee. Get your local business noticed with video screen advertisements at high traffic locations Morgan Hill. Multi-media ads in high traffic areas, creates community awareness of your business, increase exposure of your business. Be the first to review “Morgan Hill Screen Advertisement – Still Image” Click here to cancel reply.